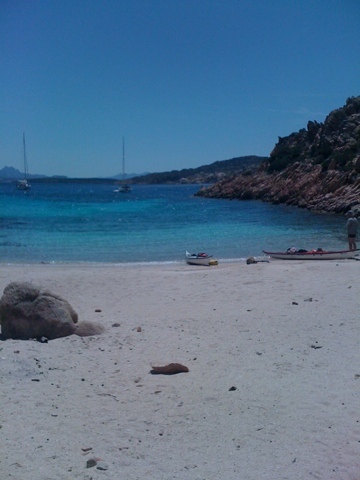 Kaat Kayak Blog: Paradise, Sardinia! We jusr landed at a paradise on earth. We believe we are here but it seems too unreal.